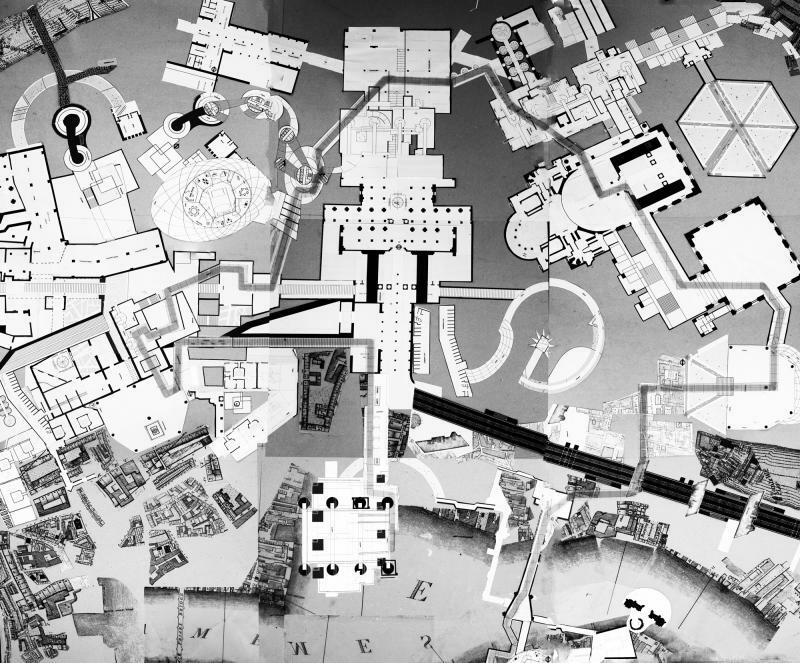 From Cedric Price's Fun Palace to Winston Churchill's War Room and the hundreds of spaces and buildings in between, London is characterised by the seminal projects - built and unbuilt - that define the form and culture of the city. This year's course revisited the neglected legacy of unbuilt architectural genius in London. 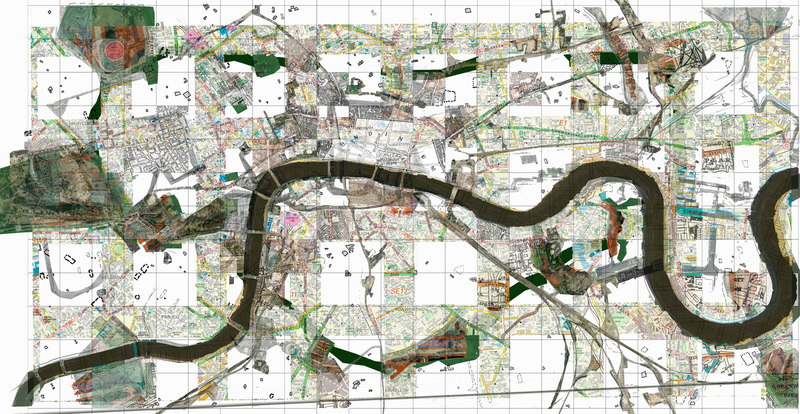 The workshop invented and described Unbuilt London through compelling perspectives: spatial, social, economic, ecological, cultural and technological. It used London as it's primary experimental labarotary of ideas and actions. 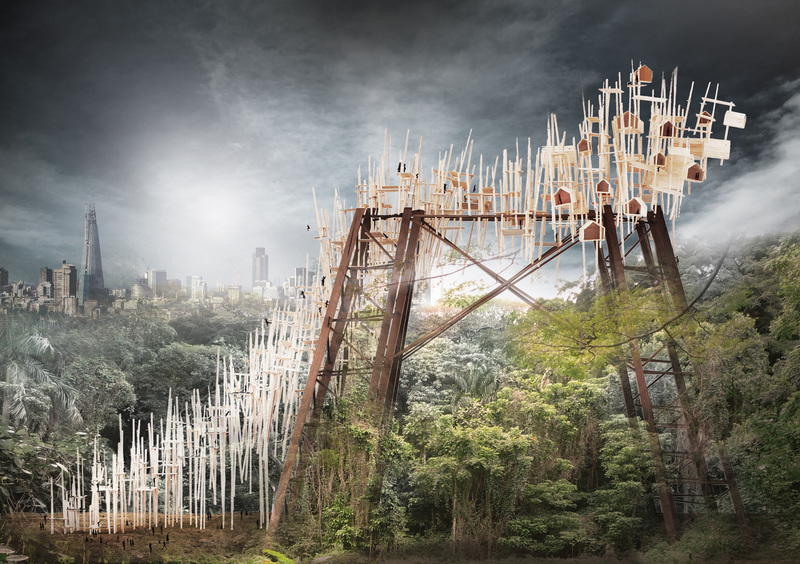 Individual and collective discoveries were encouraged as innovative, evocative proposals. The course emphasised techniques of interpretation, recording, drawing, making and thinking through diverse media types, both analogue and digital.